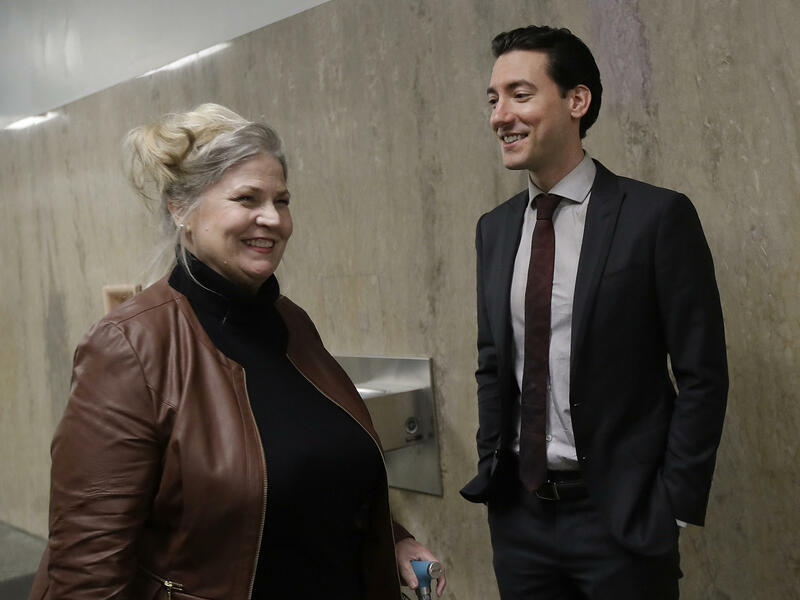 They are accused of secretly recording videos in 2015 purporting to show that Planned Parenthood workers were agreeing to sell fetal tissue for profit, a practice the group denies. Planned Parenthood says the videos were deceptively edited and that it had only charged medical researchers for the costs of shipping, or other expenses tied to donating the tissue. Planned Parenthood says it has since stopped asking for reimbursements for shipping costs.